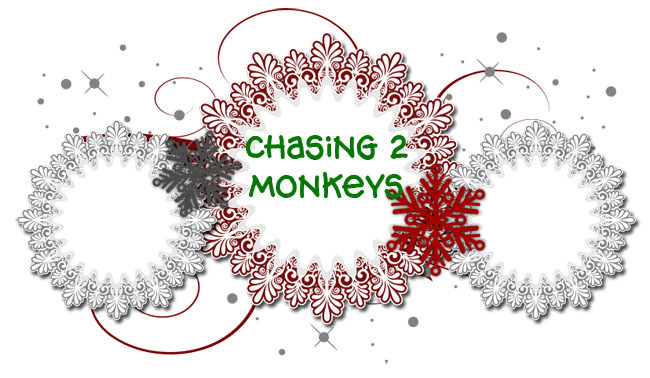 Chasing 2 Monkeys: Oh My, How Time Flies! Oh My, How Time Flies! Wow! Has it really been almost a month since my last post? I do apologize for my lack in posting, we are currently in the middle of moving. I have been busy making things and planning out cool stuff to make, but the process of packing and cooking and cleaning and preparing for our move has sort of pushed writing on here back a few priority spots. So hopefully after we have fully moved into our new house I will be able to write on here more! Hope you all are having a wonderful week!